Conshohocken, and the surrounding area,is home to some of the best veterinary hospitals & pet care facilities you will find. If your pet is in need of specific care, look no further. This veterinary medical facility, located in Lafayette Hill, is made up of professional & courteous staff who seek to provide the best possible medical care, surgical care and dental care for their highly-valued patients. 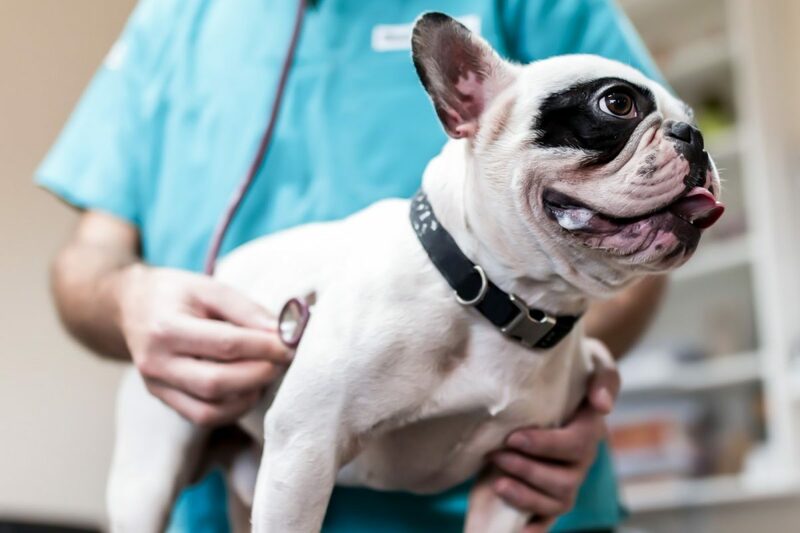 Located in the metroplex, Banfield Pet Hospital offers routine health maintenance to surgery, and is a place to go for things pet health related. Animal hospital in Conshohocken that takes care of various pets. A full service veterinary facility, including emergencies, that delivers high quality services to patients. Plymouth Animal Hospital is a small family run practice where your pets will get the personal attention they deserve.